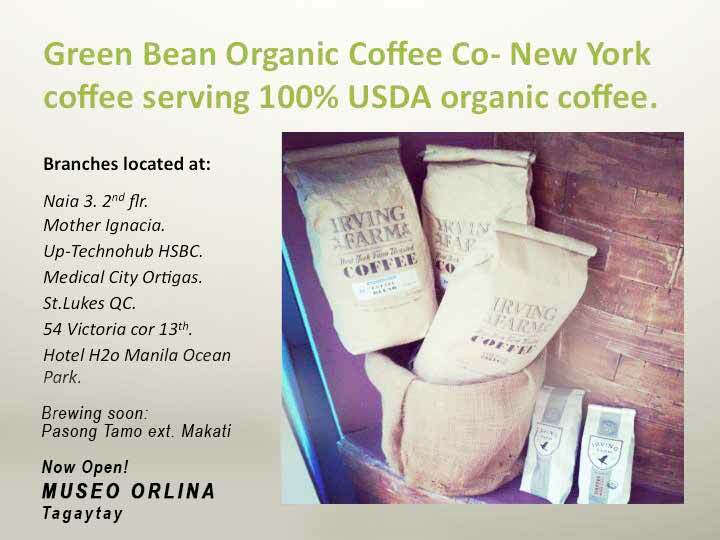 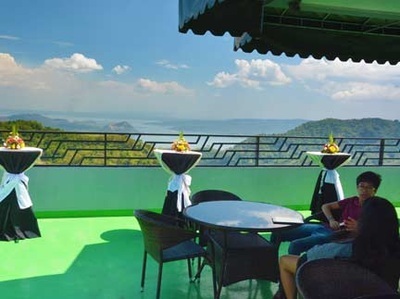 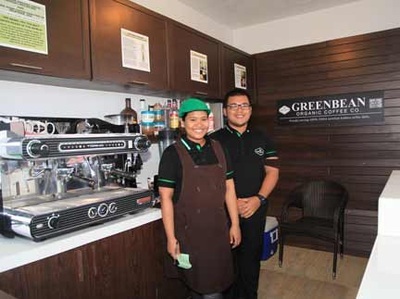 We are a young coffee distribution & brewing company in the Philippines who offers a unique coffee experience by giving you the best quality coffee grown organically. 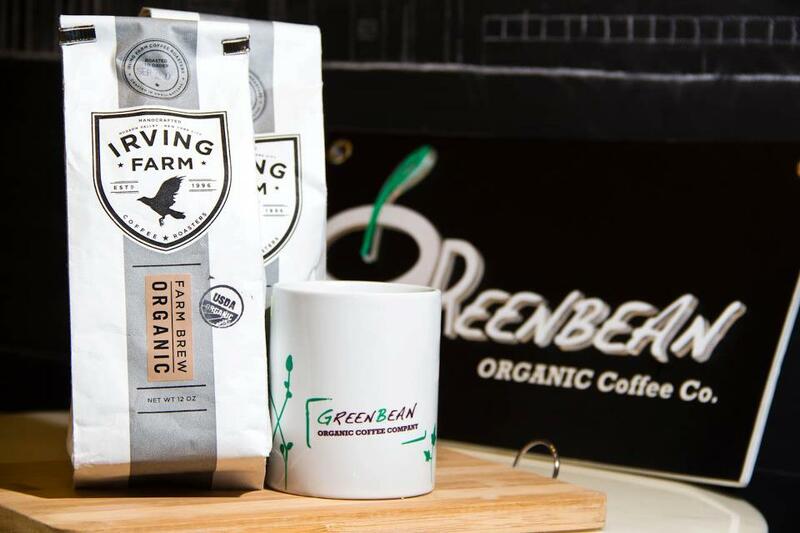 Our beans are USDA Certified Organic, grown by the best coffee estate farms around the world, using all natural ways of growing coffee. 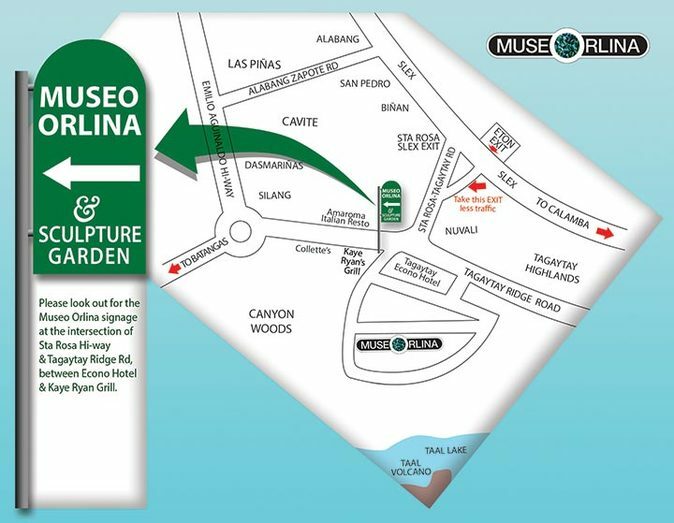 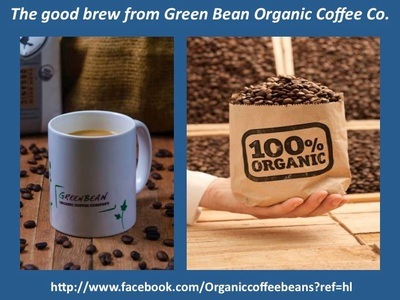 No chemicals, pesticides or artificial fertilizers used. 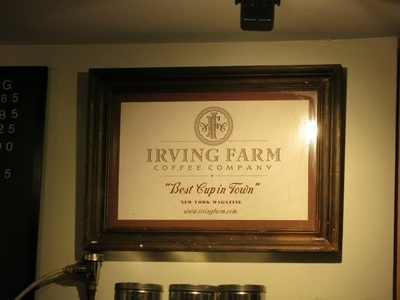 The roasting facility is at Irving Farm in Upstate New York, USA where our coffee are blended and roasted in small batches to achieve maximum consistency and taste. 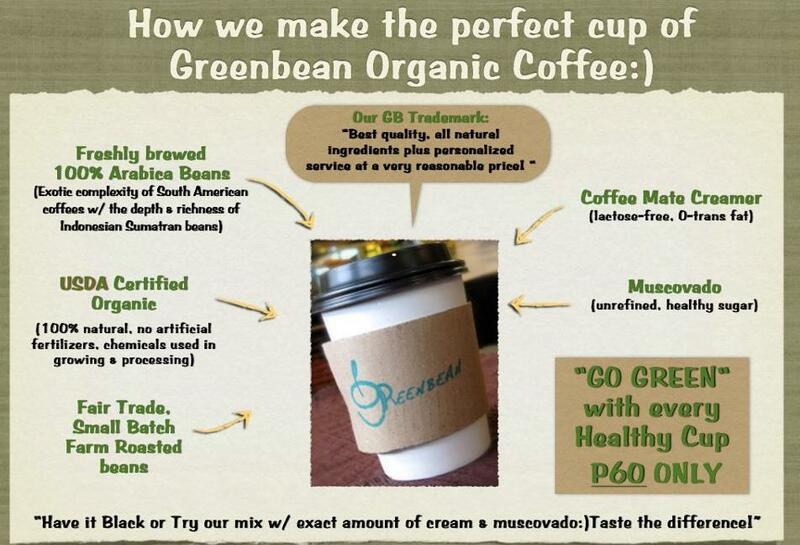 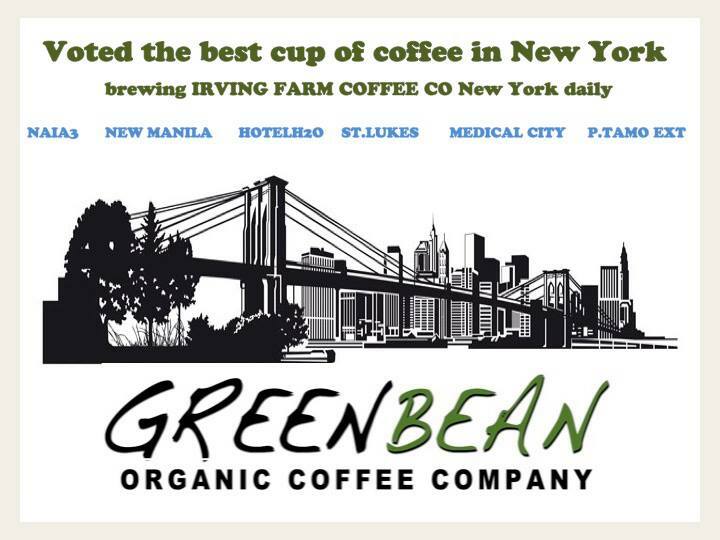 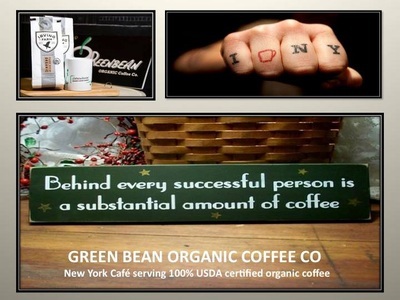 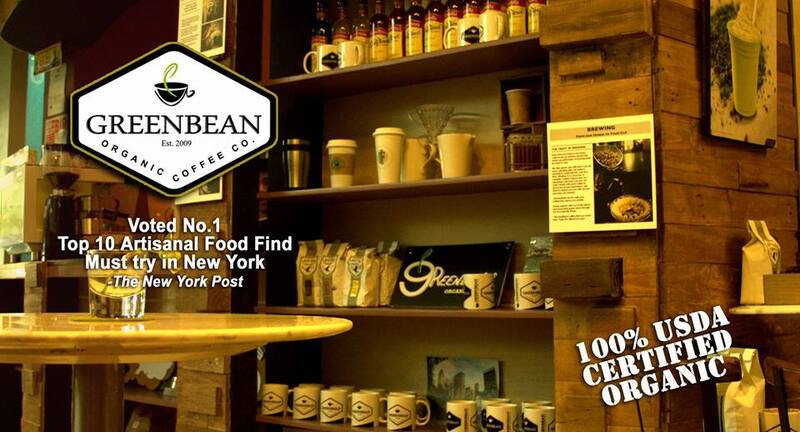 Our beans are always brewed fresh for a flavourful and delicious coffee in every healthy greenbean cup!